Hey O&G fans, X-Men Red has revealed it's final teammate. 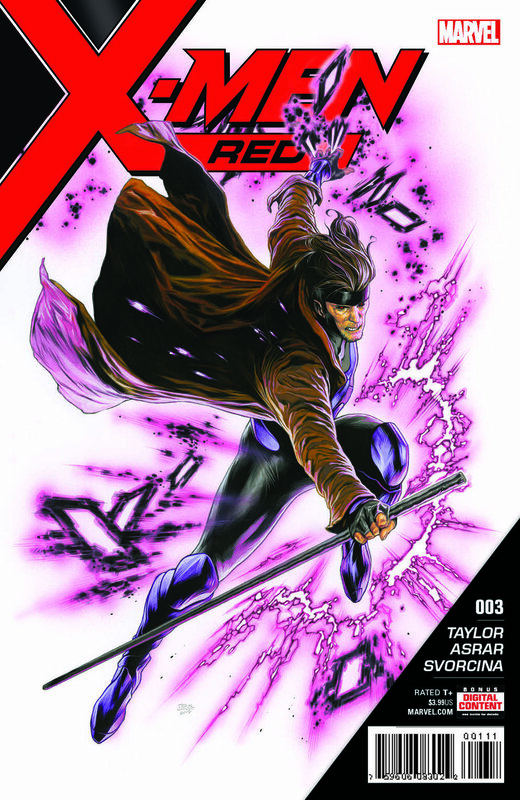 Gambit has been named as the final member of the team led by Jean Grey. "Things have heated up with attacks on mutants across the globe" says series editor Mark Paniccia. The Characters stayed hidden of the roster when the series was announced in November.